Musician Mary J. Blige has been cast as a series regular in the Netflix series The Umbrella Academy. According to ComicBook.com, the role is a one-season stint as Cha-Cha, a time-traveling assassin. Her evil character has no concern for anyone except her partner, Hazel. This is not Mary J.’s first partnership with Netflix. The streaming giant featured her movie Mudbound, which tells the story of facing racism and life after WWII in rural Mississippi. The pic garnered Blige her Oscar and Golden Globe nominations for Best Supporting Actress and co-writer on Mighty River, a song featured in the film. The Academy-award nominated actress has had bit parts on television before in Black-ish and on Empire. 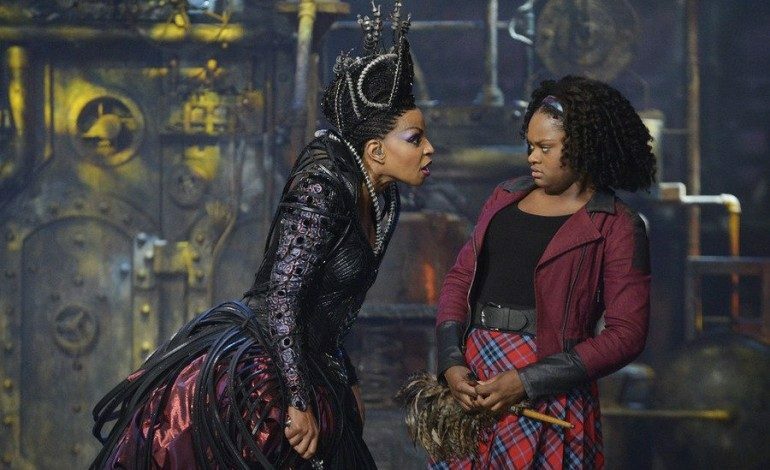 In 2015, she portrayed Evilene in the NBC version of The Wiz Live. Based on a Dark Horse Comic series, The Umbrella Academy is set in a 1977 where President Kennedy was never assassinated. Created by Gerard Way with artist Gabriel Ba, it follows a mismatched group of superheroes who reunite to solve the mystery of their adopted father’s murder. The comics debuted in 2007 and have won several comic industry awards including the Eisner Award for Best Limited Series. 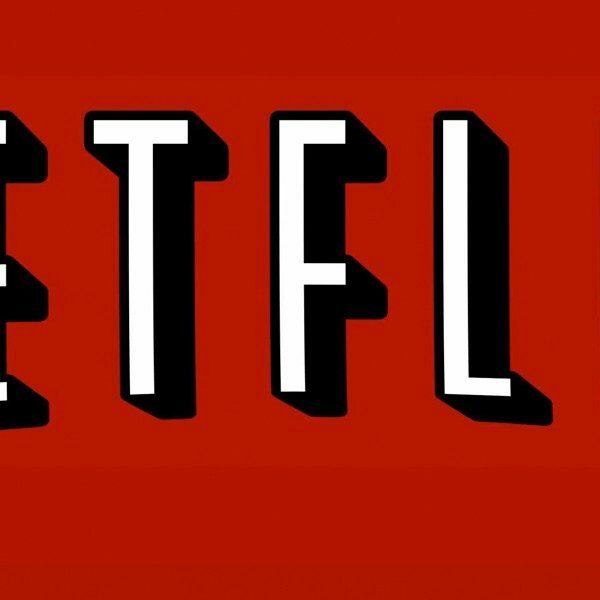 Written by Jeremy Slater, the cast of the Netflix show will also include Tom Hopper (Black Sails), David Castaneda, Ellen Page (Juno) and Aidan Gallagher. Way is serving as co-Executive Producer with Steve Blackman, Bluegrass Television, and Dark Horse Entertainment. The Umbrella Academy is set to be released in 2018.